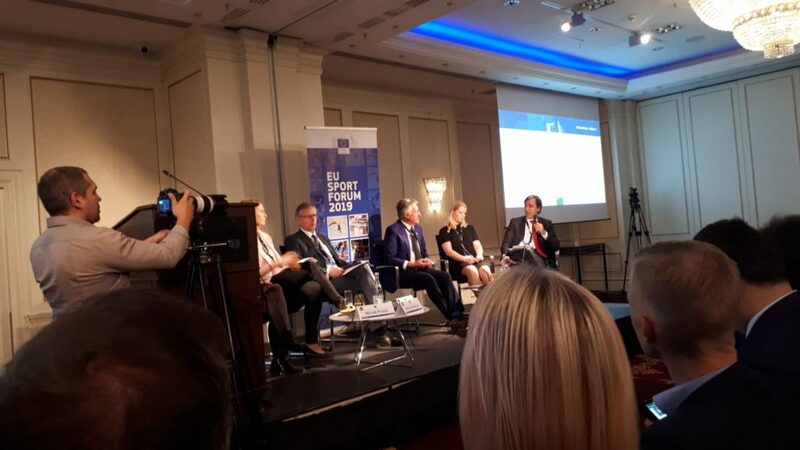 ERA attends the EU SPORT FORUM 2019 in Buracest. More than 400 participants from many sports on European and national levels. Are the rights and interests of athletes sufficiently taken into account by sport governing bodies? How can schools better contribute to the promotion of healthy lifestyles? Can Europe still attract major sport events ? Are sport rights protected enough in the EU? Why and how should grassroots sport be financed. How will Europeans engage in sport in the future?